Just in time! These sales are active on my website already! Just add to cart, tell us where to send it, provide payment and FedEx will deliver it to your door in 4 business days! 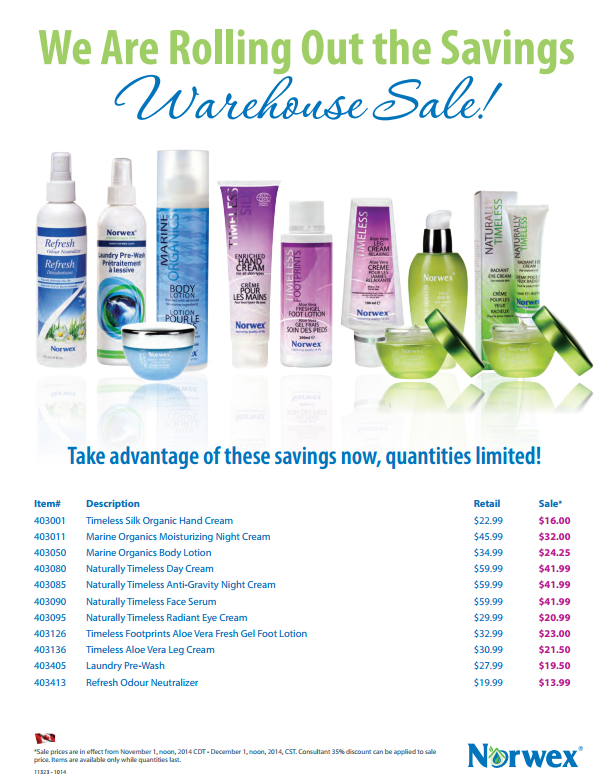 Norwex is liquidating some of the Timeless Organic Silk Hand Cream with an October 2014 Expiry Date for $9.99. Ah the joys of organic products! They actually expire! Thank you so much for choosing Norwex and choosing my site. When you go to my Norwex Retail Site and pick out the items you desire, PLEASE go to the “collections” page and also to the “customer specials” page to see if your items are already grouped together in a money saving package. The most common lost opportunity for savings is not ordering the Basic Package: a window cloth and an envirocloth and ordering them separately instead. 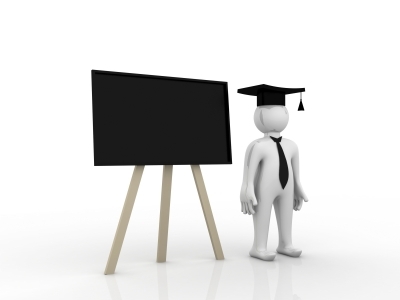 Do you have sons or daughters heading off to university? Why not help them keep their cleaning costs next to nothing by setting them up with Norwex? I suggest 2 envirocloths, one for the bathroom and one for the kitchen, a window cloth to keep their mirrors and CD’s clean, and ideally a mop system but if not, then they can ‘cinderella’ clean their floors with another envirocloth. To save them the cost of fabric softener, I suggest the dryer balls. And just for safety, a Norwex Silvercare toothbrush that keeps their toothbrush clean and fresh. 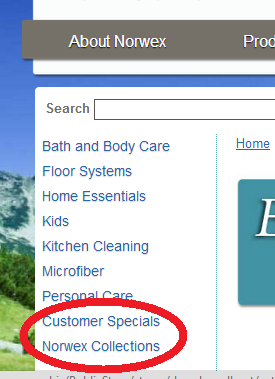 Finally, I’d throw in the Norwex Ultra Power Plus Laundry detergent. Why? Because you can transport 3 loads worth of laundry detergent easily in a little container. Send them off with a Norwex advantage: saving money, better for their health, faster cleaning, and a clean environmental conscience too. Grab your Norwex Envirocloth and get it wet with water. Wipe your table with your Norwex Envirocloth folded flat. Rinse out your Norwex Envirocloth with hot water. You now have a clean surface that is 99.9% free of bacteria, viruses and yeasts! The bacteria, viruses and yeasts that didn’t go down the drain are now being exposed to the silver in the cloth and will die within 24 hours. You are not trying to kill it with chemicals and therefore the bacteria is not trying to mutate to survive to be come a superbug. The silver is disrupting the bacteria’s ability to use oxygen and it dies of suffocation instead. You didn’t leave a film of chemicals for more dirt and bacteria to cling to. The surface is actually clean: free of substances! How fast was that? How cost effective is that? Your body just thanked you for not getting another dose of chemicals meant to cause death to something living! Guess who else thanked you? The fish and the deer and all the other animals that drink our waste water downstream! So yay for you! You made the right and educated choice: Norwex! 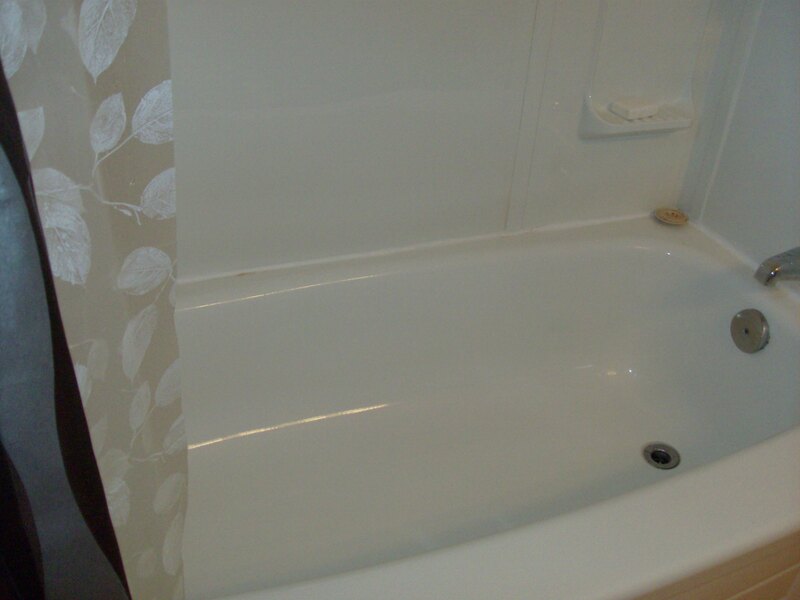 Would you like to have a clean shower and bathtub everyday? Let me show you how! 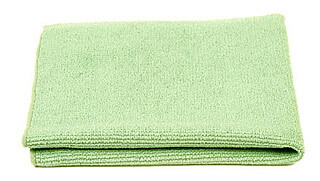 After a shower, I use the green envirocloth to wipe down the shower walls. It only takes me about 30 seconds. Then I use the Bathroom Scrub mitt on the bathtub. I use the scrubby side first to wipe the sides and polish off with the plush side. This only takes me another 30 seconds. 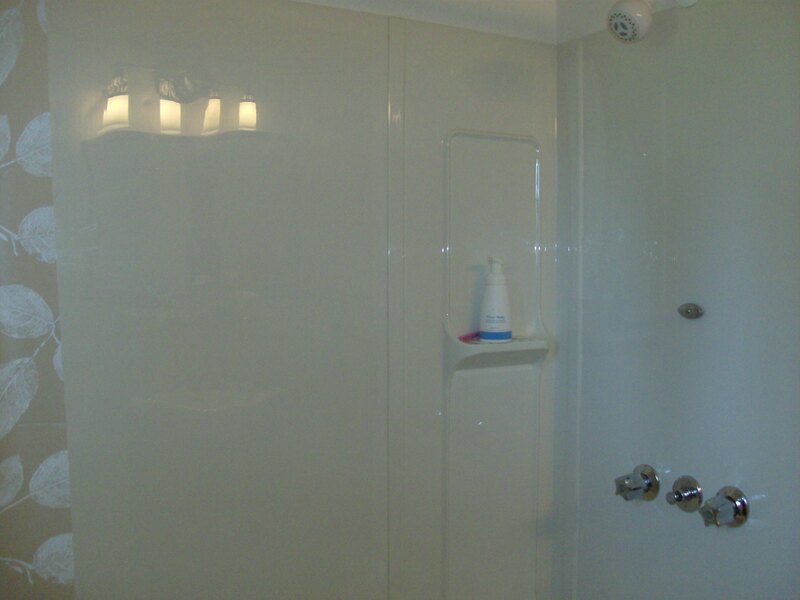 So for 1 minute of my time and absolutely no chemicals, I have shiny shower walls and a clean bathtub everyday! 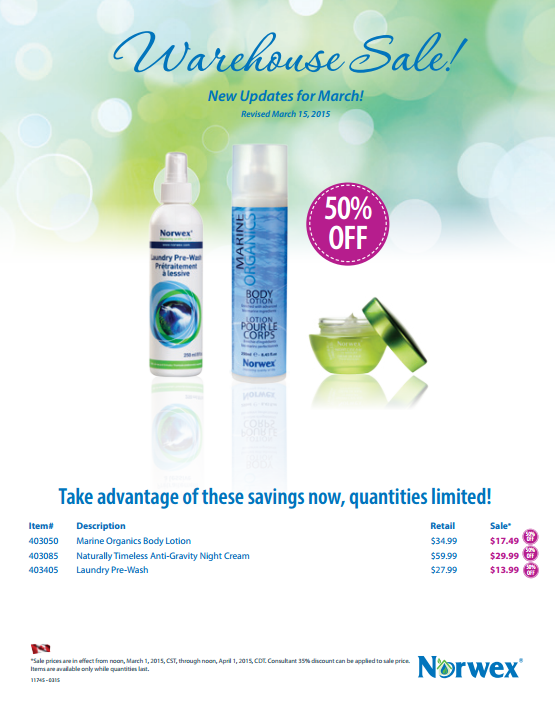 Norwex has statistics stating that the average household spends approximately $450.00 – 600.00 per year on traditional cleaning products. I know I used to spend about $40.00 a month with paper towel, Swiffer supplies, laundry soap etc. I recommend that a household start with the Norwex mop System, a Rainbow pack of Antibac Envirocloths and an antibac window cloth. Being able to sweep and mop the floors with the Norwex mop system and wiping down the surfaces of everything else with the Antibac Envirocloth and the Antibac Window Cloth basically handles most of the regular cleaning that you will do. After that, it depends on the cleaning priorities in your home. 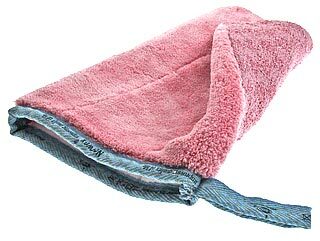 For me, I needed the no-stink Norwex dishcloth and the no-sting, make-up removing, antibac body pack facecloths. For other people, removing the most dangerous and harmful chemicals like oven cleaner and drain cleaner and replacing them with the safe enzyme Norwex Oven & Grill Cleaner and Norwex Drain Care are their priority. Norwex may seem expensive at first glance, but in the long run, it actually saves you money. Not only does Norwex save you money, it is better for your health, is better for our common environment, cleans better and is faster to clean with than traditional chemical cleaners. Transfer your spending and buy some today! Looking for a way to cut your cleaning costs? I haven’t bought any cleaning chemicals for almost a year now. How do I do it? With Norwex® Microfiber. It just uses water and removes 99.9% of bacteria, viruses and yeasts off surfaces. I use it in my bathroom to wash my shower walls, bathtub, toilet seat, sink, mirror, floor. I use it in my kitchen to wash my counters, stove top, cupboard doors, sink, floors, and refridgerator. I use it in my living room to clean my computer mouse, computer screen, TV screen and windows.